ORMSTOWN, QC. — My birthday weekend includes the Ormstown Fair. It’s been a family tradition for years and years. We don’t just love the carnival rides and cotton candy and funky chickens. 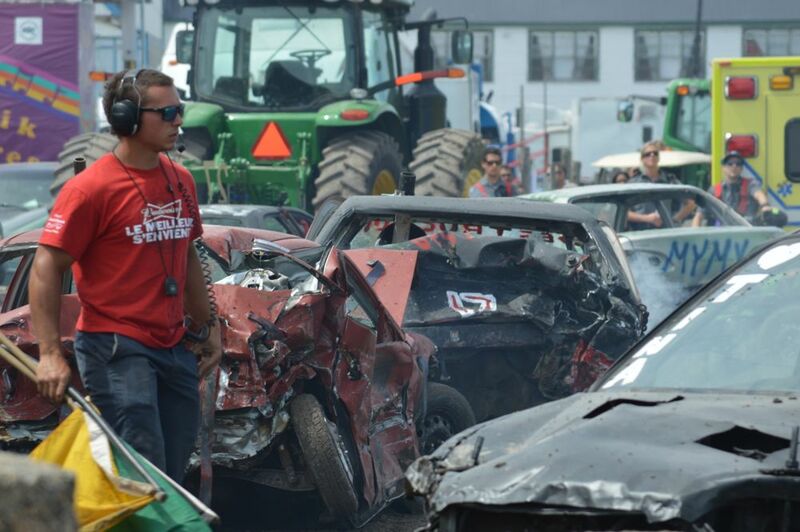 We also love a good old-fashioned demolition derby. Sometimes it’s the only one I get to all year and sometimes, when it’s a really good year, it takes me three vigorous shampoos to get the smell of burnt oil out of my hair. I live for those years.